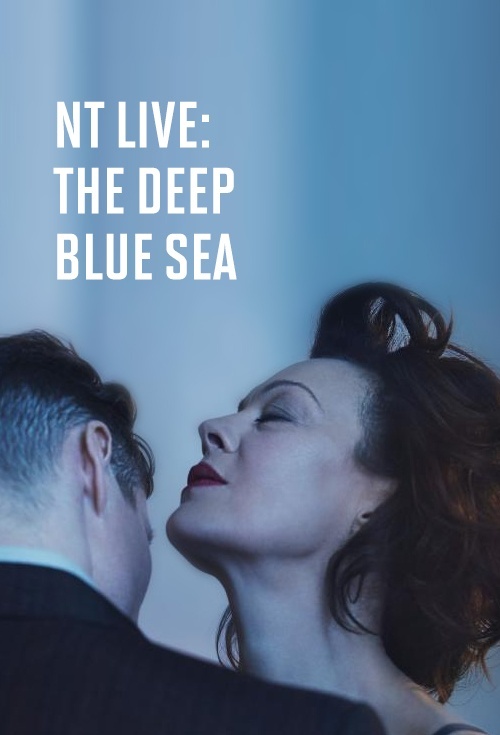 Helen McCrory (Medea, Penny Dreadful, Peaky Blinders) returns to the National Theatre in Terence Rattigan’s devastating masterpiece, playing one of the greatest female roles in contemporary drama. Tom Burke (War and Peace, The Musketeers) also features in Carrie Cracknell’s critically acclaimed new production. A flat in Ladbroke Grove, West London. 1952. When Hester Collyer is found by her neighbours in the aftermath of a failed suicide attempt, the story of her tempestuous affair with a former RAF pilot and the breakdown of her marriage to a High Court judge begins to emerge. With it comes a portrait of need, loneliness and long-repressed passion. Behind the fragile veneer of post-war civility burns a brutal sense of loss and longing.